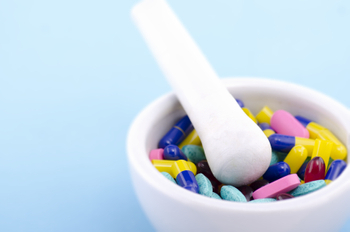 Compounding is the process of customizing medications for an individuals needs. Through compounding, we are able to remove ingredients, such as gluten and dyes, and create specific dosages and strengths. We understand how busy life can get. 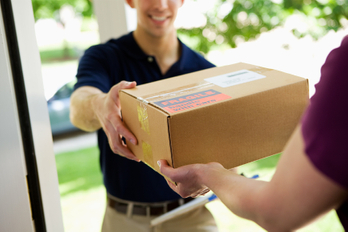 We provide a free delivery service to accommodate our patients busy lifestyles. Additionally, we offer a mail delivery service at a small fee. Save yourself a trip and ask us about our delivery services. We proudly carry a wide range of medical supplies and equipment. 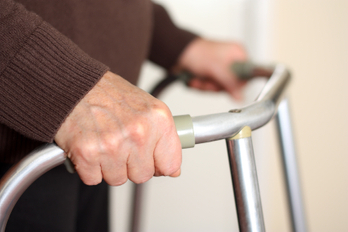 We carry items such as walkers, incontinence supplies, diabetic supplies and a large selection of Jobst support stockings.